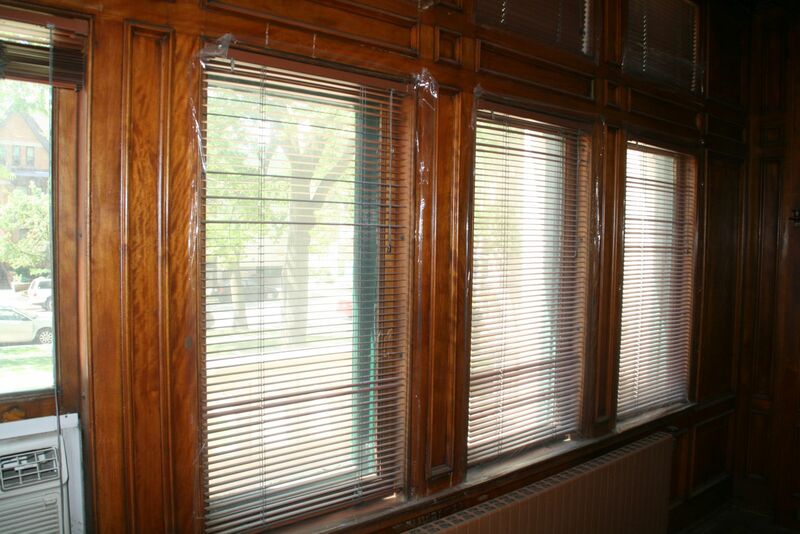 Windows in the Goll House could use some TLC. Photo taken June 20th, 2016 by Jeramey Jannene. All Rights Reserved.